$50 WILL SEND A CHILD TO DAY CAMP. $70 WILL FEED A HOMELESS INDIVIDUAL FOR 1 MONTH. If interested, please go to our Donate Now Page and make a donation in honor of your mother by Friday, May 3! 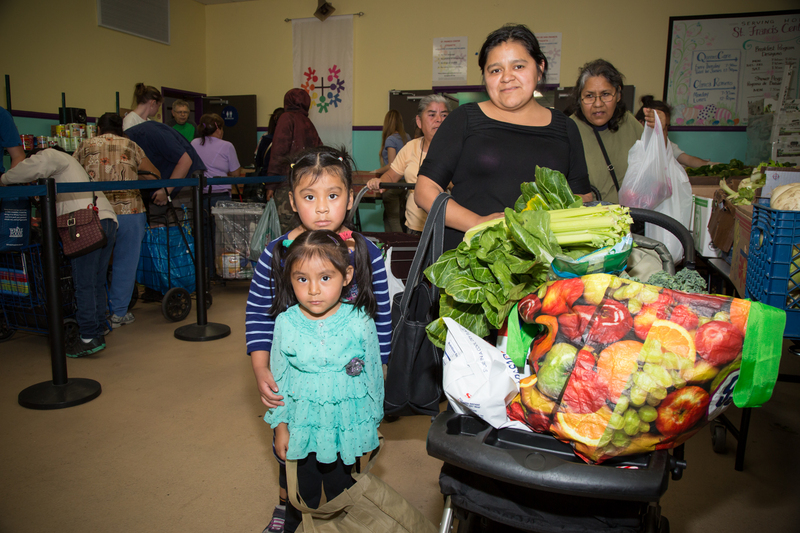 Your donation will help us provide food and stability for our Pantry Service mothers and their families! To learn more about our Pantry Services, click here. Visit our “Donate Now” page. Select “I’d like to donate and send a Mothers Day Card.” Any amount is accepted! Under “Honoree First Name” & “Honoree Last Name,” enter your mother’s name. Be sure to select “Mail a card”! Under “Send Announcement To,” enter the name of the person receiving the card. Under “Mailing Address,” enter the address you would like the card to be mailed to. Under “Greeting,” if you would like our standard greeting, please leave this section blank. If you would like to write your own greeting, please enter here. Under “From,” you may enter your name or remain anonymous. Done! Thank you for making a donation to SFC in honor of your mother! Honor a friend, relative or special person. 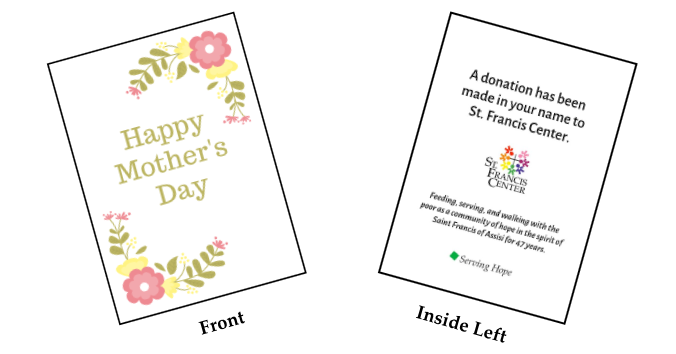 A donation to St. Francis Center is the perfect way to honor loved ones. 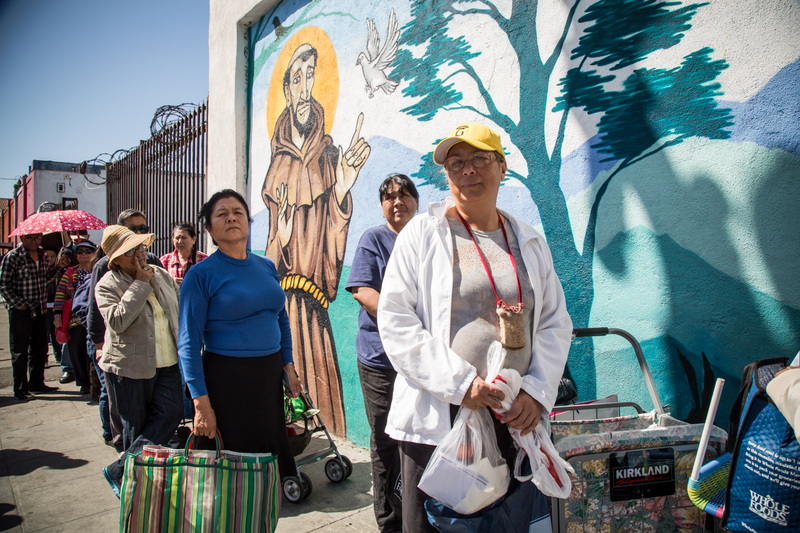 St. Francis Center appreciates the numerous donations of food and clothing every week. 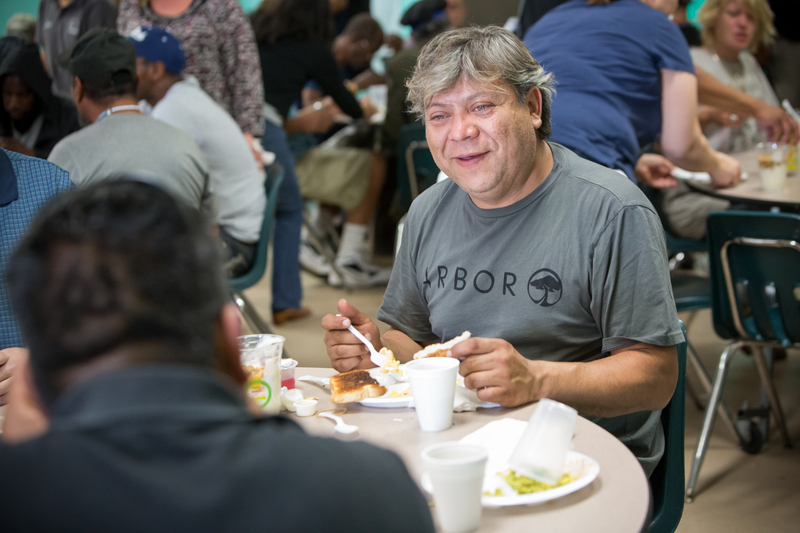 Donations are distributed among homeless and low-income individuals and families served by the Center. Donation drop offs are welcomed at the Center. Please look over the Wish List for the greatest needs. 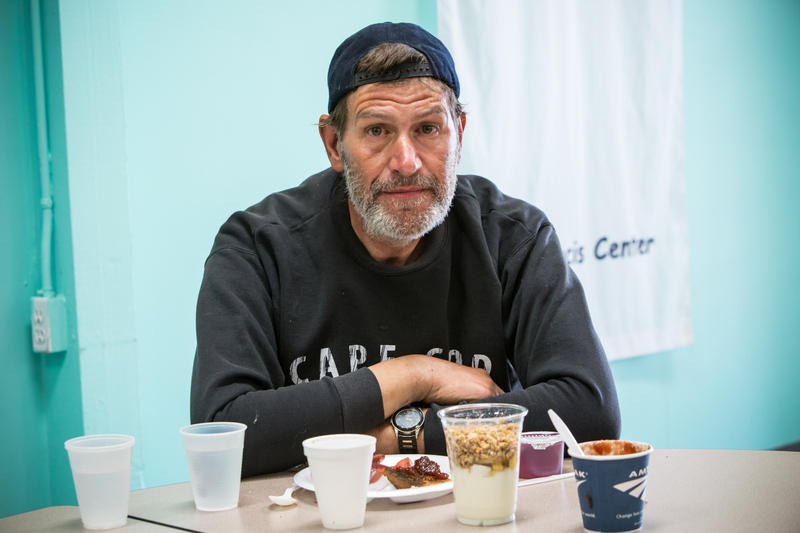 St. Francis Center hosts seasonal and holiday events for our clients. Celebrate the holidays with your friends, family or social group, while experiencing the fulfillment of creating cherished memories for those less fortunate. Contact us for specific holiday volunteer opportunities. We are in need of several items to support our programs. You can host a drive to collect items such as canned foods, recycled brown paper bags, gently used men’s clothing and travel-size toiletries. These items are vital resources for our daily programs and are a great way to introduce volunteer opportunities to your group. $128 WILL FEED A SENIOR GROCERIES FOR 2 MONTHS. 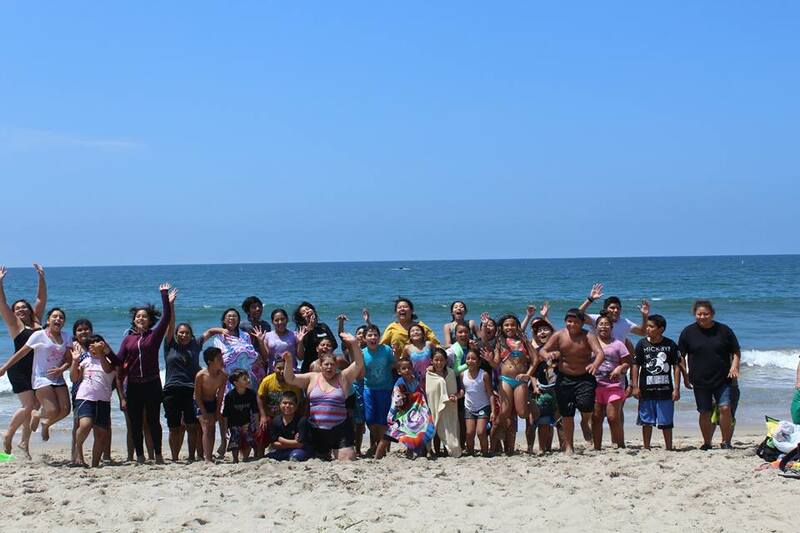 $250 WILL SEND A CHILD TO OVERNIGHT CAMP. 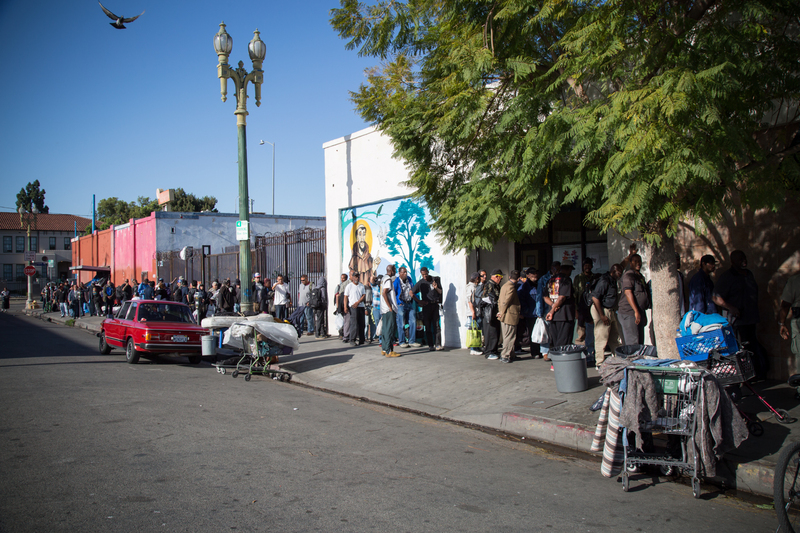 $260 WILL FEED BREAKFAST TO 225 HOMELESS INDIVIDUALS FOR A DAY. $768 WILL FEED A FAMILY WITH GROCERIES FOR A YEAR. New Underwear and New Socks, Gently Used Pants and Belts. Blankets, Shower Supplies (travel and regular size), Household Items, Small Sandwich Bags & Gallon Size Ziplock Bags. Diapers (all sizes), New or Gently Used Clothing & Shoes and Baby Wipes. 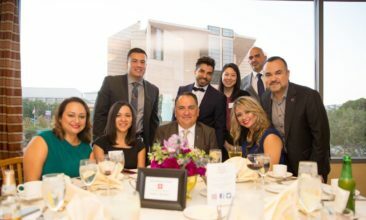 St. Francis Center could not exist without the generosity of individual donors. The organization depends on these donations to provide programming and maintain its facilities. 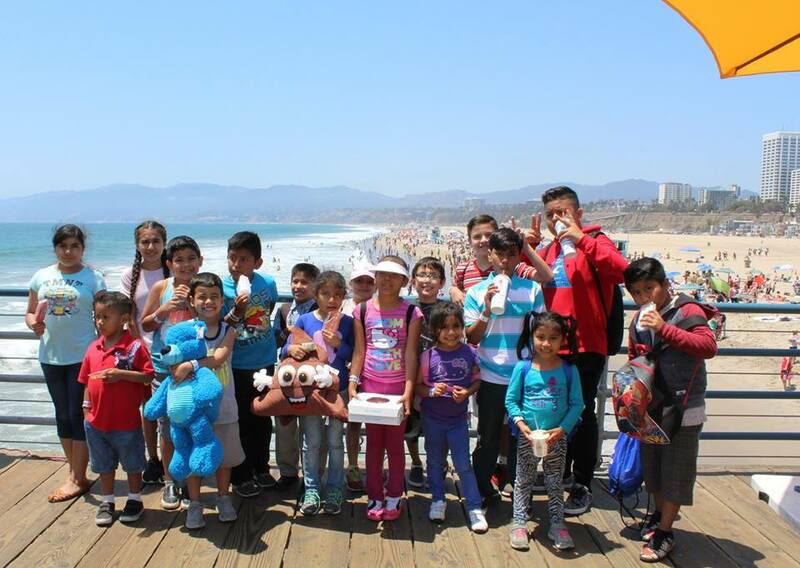 Please mail donations to 1835 S. Hope Street, Los Angeles, CA 90015 or donate online!